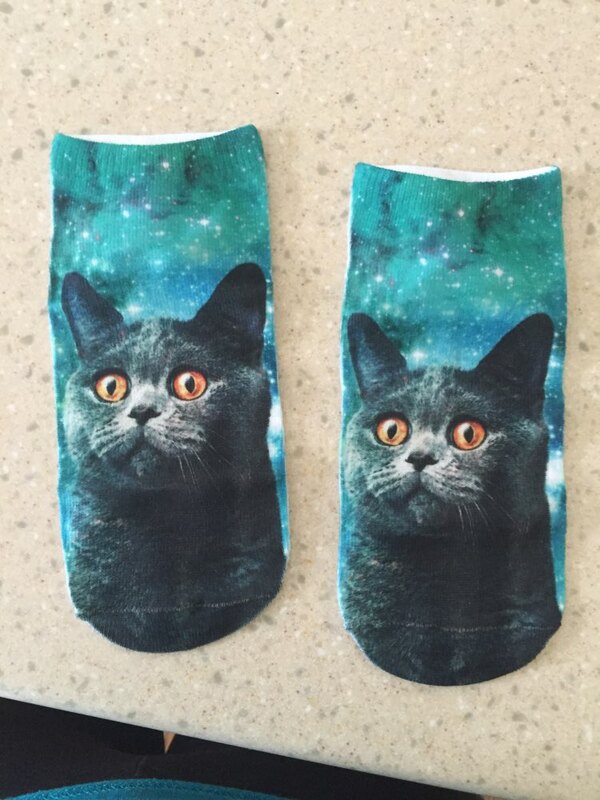 Adorable socks. Lightweight and so comfortable. I live in a hot climate and they are not too thick. The pictures are nicely printed. Reasonable price. 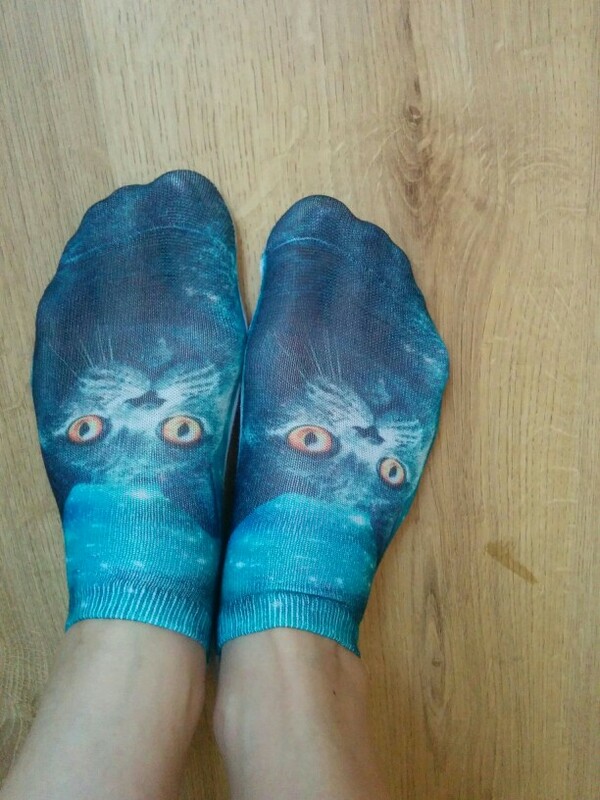 Pretty socks, the size 37,5 and thin foot standards. I will wear. 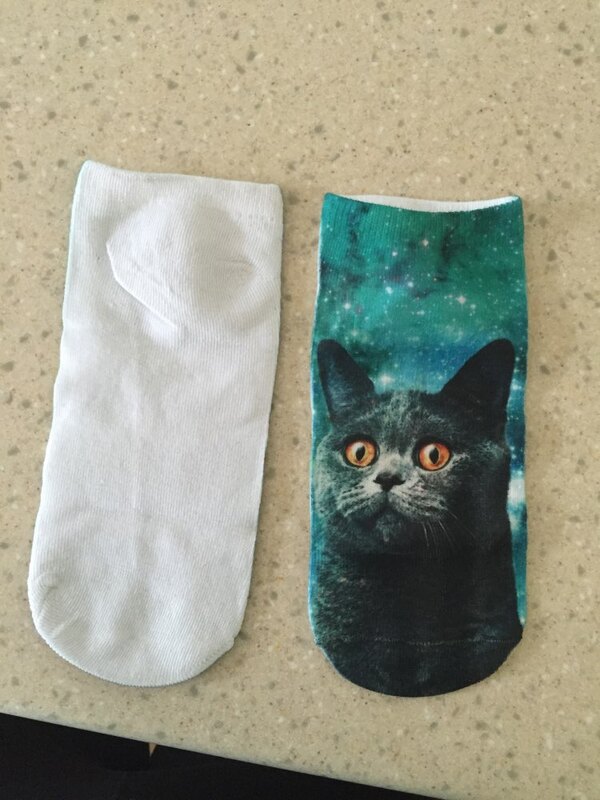 Socks are the same as in the picture, all super, I recommend!